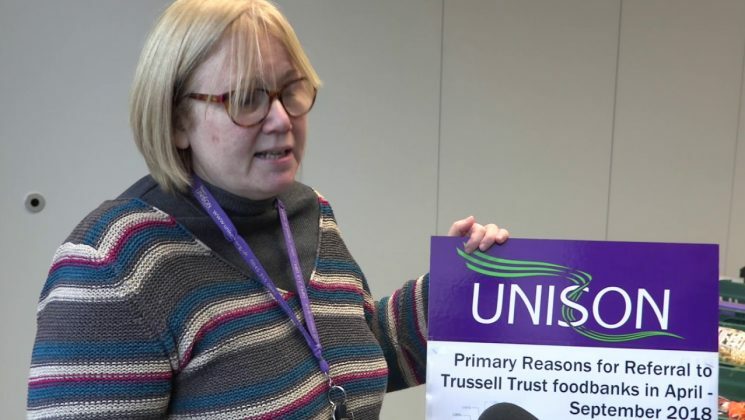 To help underline the increase with in-work poverty, UNISON at Solent University organised a food bank collection as part of the Grovember recruitment drive. The goal was simple – to do a good thing and provide help to those who need it whilst underlining that so many of those who were supported by food banks are actually in work. 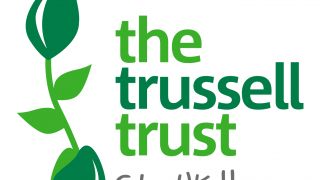 Against a back drop of steadily increasing food bank referrals, between April and September 2018, 30.71% of referrals to Trussell Trust food banks were due to low income. 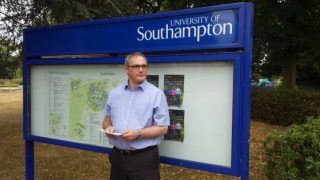 The decline in real earnings for higher education staff like those at Solent University is equally real. Between 2009 and 2017, inflation (measured as RPI) increased 28.1%. Pay in the same period across the sector only went up 8.8%. The cost of living got higher as the value for every pound in the pay packet dropped – meaning a real terms pay cut. Professional support staff at Solent University play a key role in improving the student experience – which is vital in this era of high tuition fees. This should be recognised by pay increases that at a minimum keep up with the cost of living. 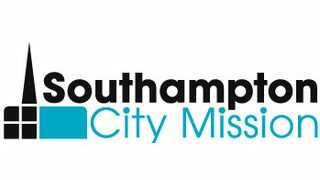 Our partnership with Southampton City Mission’s Basics Bank highlights this branch’s strong belief that we are not just important in the workplace. Trade Unions are vital elements of the community at large and we strive to help wherever we can. In-work poverty rates mean that some of our members will be using those food banks this winter, and this is another way we can work to support them. It was against this decline in living standards that higher education staff across the country recently voted to say that another year of below inflation pay rises wasn’t good enough. 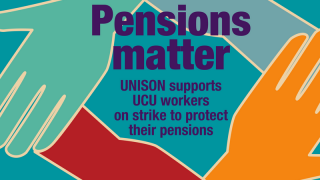 Unfortunately, although UNISON members voted overwhelmingly to take strike action, frustratingly the government’s anti-democratic trade union laws, which impose a very high turnout threshold, meant that we were not able to fulfil our members’ wishes. Join UNISON today and help us fight for to end in work poverty.